Benga, also known as Kibenga, is the name of the hillside where this coffee is grown in Kayanza Province. 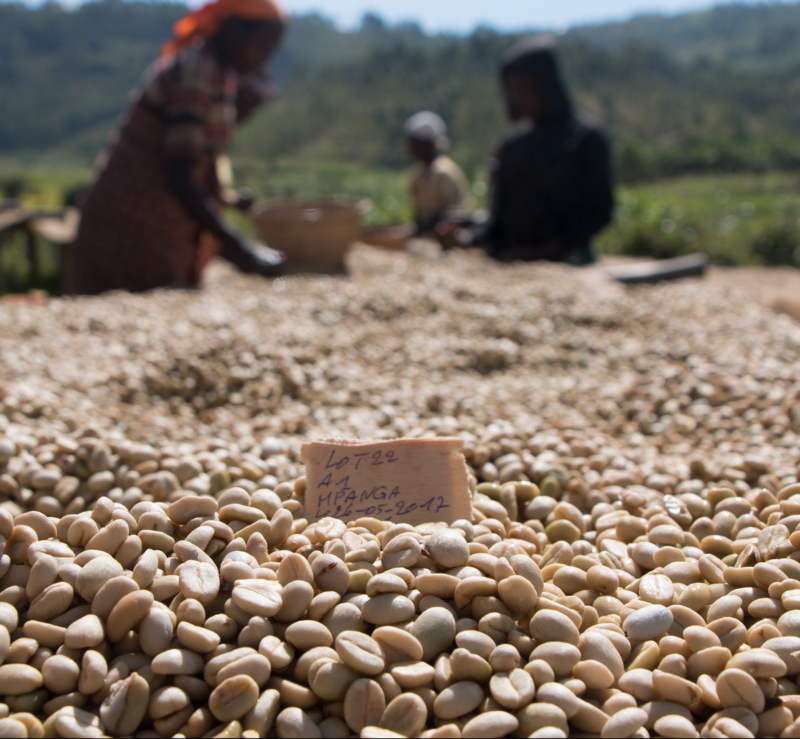 Coffees from this region are similar to southern Rwandans, yet more delicate in character. This microlot in particular has a gentle black tea finish that lingers on the tongue making for a very pleasant aftertaste. Benga is also surprisingly sweet and rounded unlike most washed coffees, which are known by their bold acidity. It combines notes of honey and caramel with red berries and the juiciness of white grapes. A clean cup with medium body, Benga is a comforting brew for the winter months and perfect for filter methods. In the specialty coffee market, Burundi is an underdog. Less popular than its East African neighbours such as Kenya and Ethiopia, the country’s coffee is often overlooked. Burundi has been through a civil war in which plantations and washing stations were destroyed and it’s true that it craves investment to solidify its position as a specialty coffee producer. However, that doesn’t mean we should think any less of Burundian coffee. 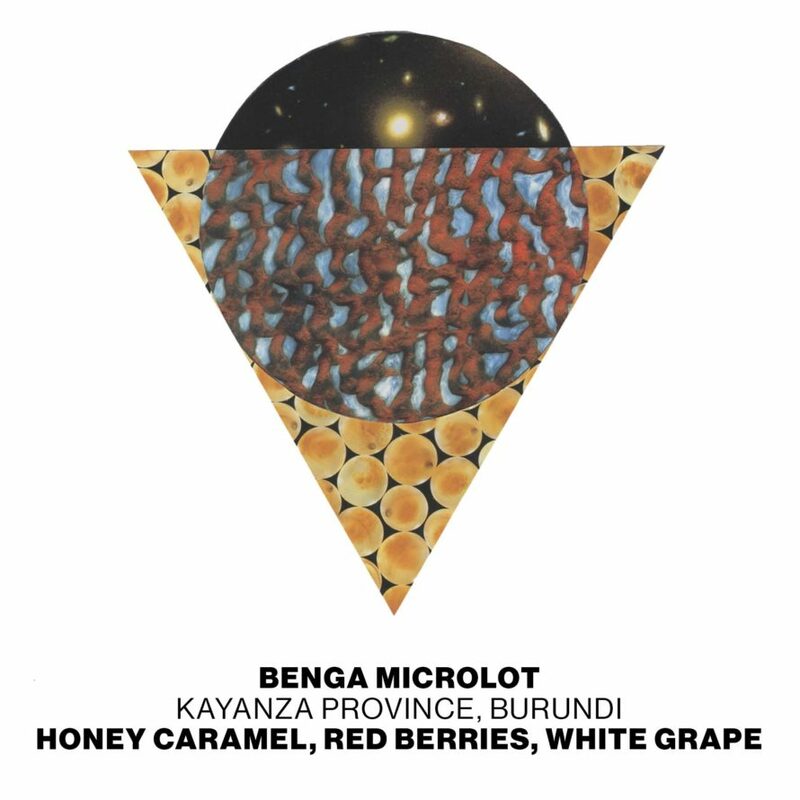 Oh, no… Benga, one of the microlots produced by Mpanga Washing Station in the North of the country, is proof of that. The premiums paid to producers for selective picking are an important part of their income, ensuring they only pick the ripest cherries. Société General d’Exploitation et d’Exportation du Café (SEGEC), that handles Mpanga exports, pays farmers 30% more than the minimum fee demanded by the government plus a bonus for quality after the coffee is sold. 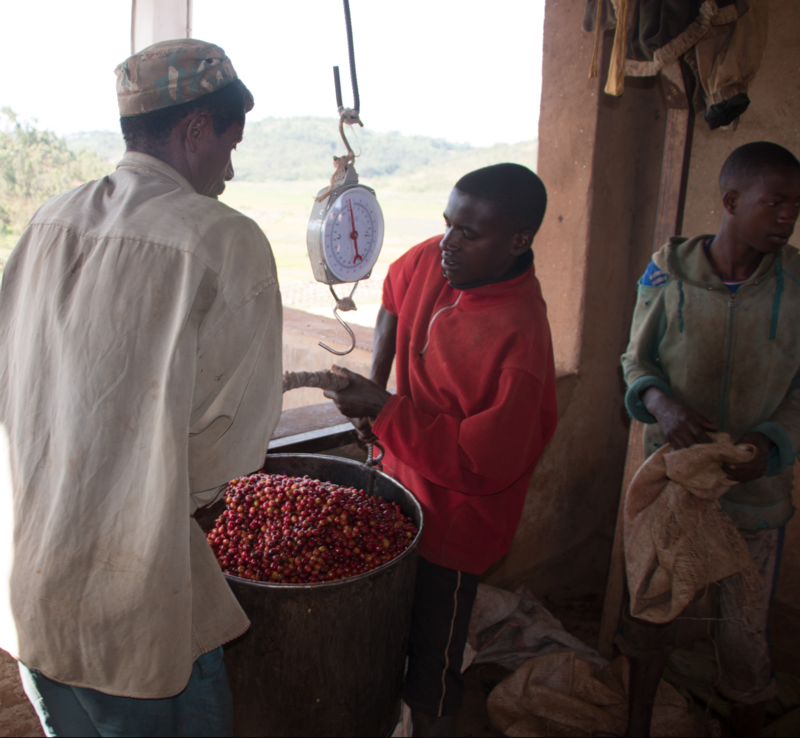 Mpanga was built in 2008 by Jean-Clement Birabereye and processes cherries from around 3.400 smallholder farmers. Under Jean-Clement’s guidance, the washing station has achieved great results, finishing 1st and 3rd in Burundi’s 2014 Cup of Excellence. According to Falcon Specialty, Mpanga is one of the few privately owned washing stations pushing to improve quality and to mitigate the risks of the volatile coffee prices faced by farmers. In a country where the government controls most processing facilities, transparency is not as of yet a core value. Mpanga is trying to change that and has acted as a sponsor to Falcon’s buyers so they could get access to the area and see the operation firsthand. Hopefully, Jean-Clement’s diligence will pay off and Burundi will not be seen as a niche origin for much longer.